Bring your motorcycle to the Black Hills in summertime and cruise down one of several scenic byways or attend the Sturgis rally. 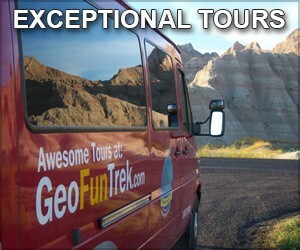 Rentals and tours are available. 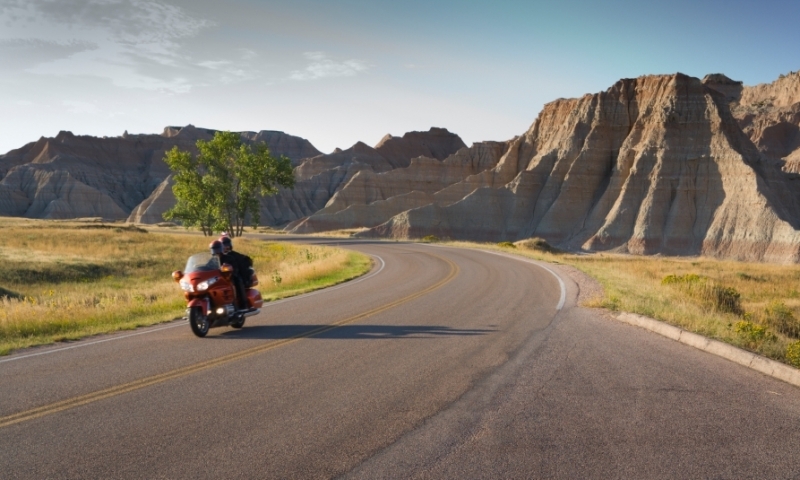 Ride down one of the Black Hills' scenic byways on your motorcycle and enjoy the pristine scenery. Attend motorcycle events such as the popular summertime rally in Sturgis, SD. Many motorcycle rental and touring operators, and merchandise and equipment stores are located here. What better way to explore the scenic byways of the Black Hills than from the saddle of a motorcycle as you cruise the open roads. A popular summertime touring desination, this region features National and State Scenic Byways and the town of Sturgis and its famous rally. The State of South Dakota requires persons under the age of 18 to wear a helmet. Check regulations for further motorcycle laws. Pass through Black Hills National Forest on this tour, featuring rock tunnels, granite spires, mountains and several awe-inspiring works of sculpture, including Mt. Rushmore and the Crazy Horse Monument. Need a saddle break? Park your bike at Big Pine Trailhead and stretch your legs on a section of the Centennial Trail. This scenic drive encompasses two smaller featured drives: Needles Highway and Iron Mountain Road. Entry Point(s) - Start at the intersection of St. Joseph St and Mt Rushmore Rd, in Rapid City, SD. Begin east of Custer and head north on 89, or continue east on 16A. Begin south of Keystone, and join 16A. Highlights -Mt. Rushmore, Harney Peak, Needle's Eye, Crazy Horse Monument, Sylvan Lake, and wildlife including bison, deer, and more. 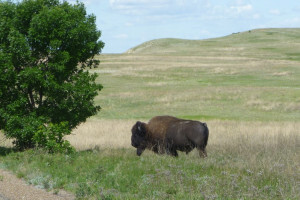 Learn about Lakota Sioux history as you traverse the reservations of four of their tribes: Crow Creek, Lower Brule, Cheyenne River, and Standing Rock. This north-south running highway passes through green grasslands and rolling prairies, with historic markers, monuments, museums and sacred sites. Termination Points - South: start near Chamberlain, SD, off I-90. North: start near Cannon Ball, ND, east of Lake Oahe. Highlights - Lake Sharpe and Lake Oahe, Site of Massacre at Wounded Knee, Standing Rock (Sitting Bull’s final resting place). Travel 19 unforgettable miles through narrow Spearfish Gorge featuring 1000-ft limestone pinnacles, waterfalls, and hiking trail access. Termination Points - Take exit 10 or exit 14 off I-90 in Spearfish (canyon entrance near Spearfish Canyon Country Club) or turn at Cheyenne Crossing outside of Lead, at Hwy 85. Highlights - Bridal Veil and Roughlock Falls, hiking trails through Iron Creek and Eleventh Hour Gulch. Many Dances with Wolves scenes were shot in this canyon. 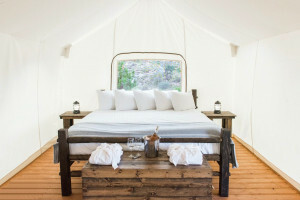 Highlights – Pull off at one of 30 overlooks, plentiful wildlife, hiking trail access. Even more scenic drives include Black Hills Parkway (HWY 385) and Rimrock Highway (HWY 44). Every August, thousands of bikers head to Sturgis for the premiere Black Hills motorcycle event. Make it a point to visit this area during the annual rally and enjoy group rides, food, entertainment and more.